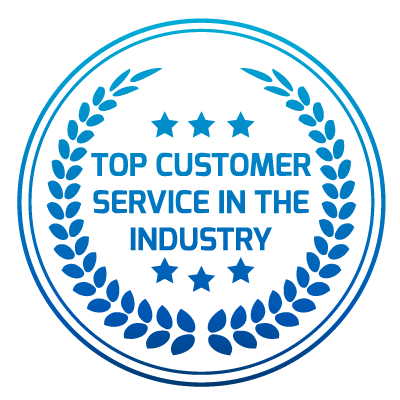 Nothing is worse than stepping outside during the winter to find your car buried under ice and snow. 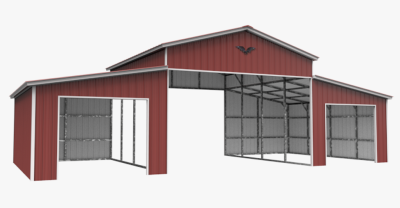 Even during the summer, it can be frustrating not to have the right shelters in order to store cars, trackers, or even livestock. 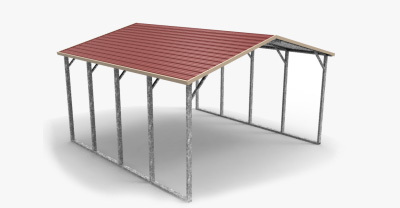 When it comes to your Kansas property, Wholesale Direct Carports makes it easy to get the custom metal structure that you want in order to fit your needs. 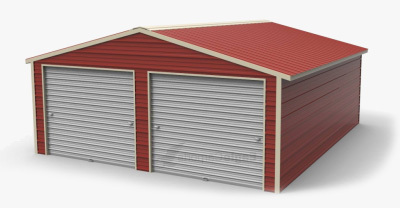 You have the ability to designate the size, color, and many other aspects of your new metal structure in order to make sure that it works for you. 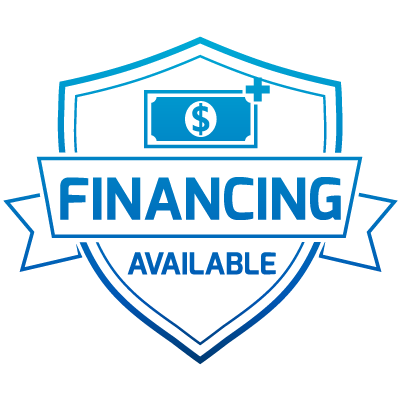 With options priced as low as $700, and exceptional financing available, you’ll be thoroughly impressed with the quality of our products. 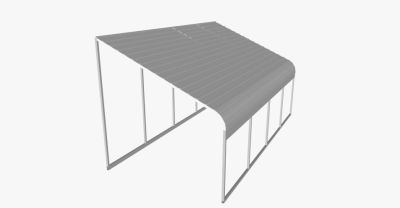 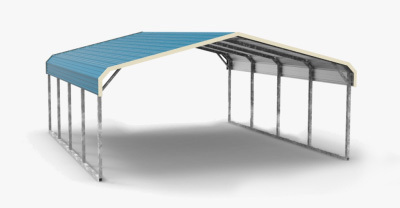 We work with only top manufacturers to bring you the carport or metal building that you need. 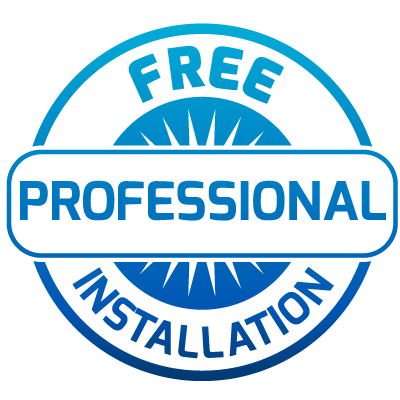 Because there are no middlemen from order to installation, we’re able to pass the savings on to you. 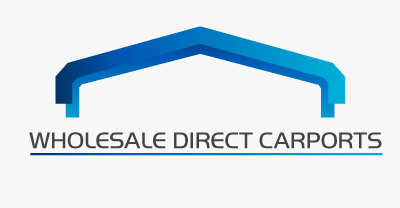 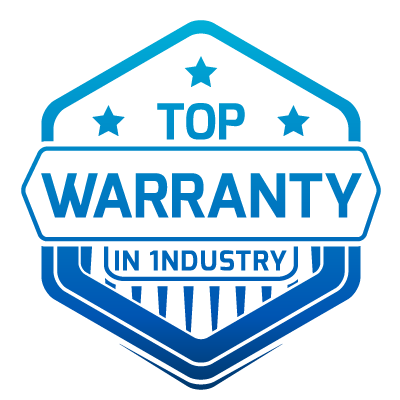 Why would you choose any other company for your carport or metal building needs in Kansas, when Wholesale Direct Carports will provide superior quality, exceptional pricing, and even free shipping and installation? 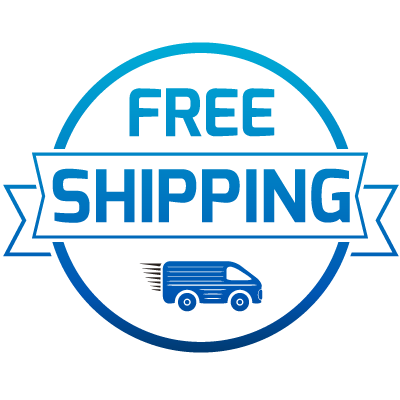 Give us a call today to get started on your custom order!